How to fix wdsutil.dll is missing from Windows? 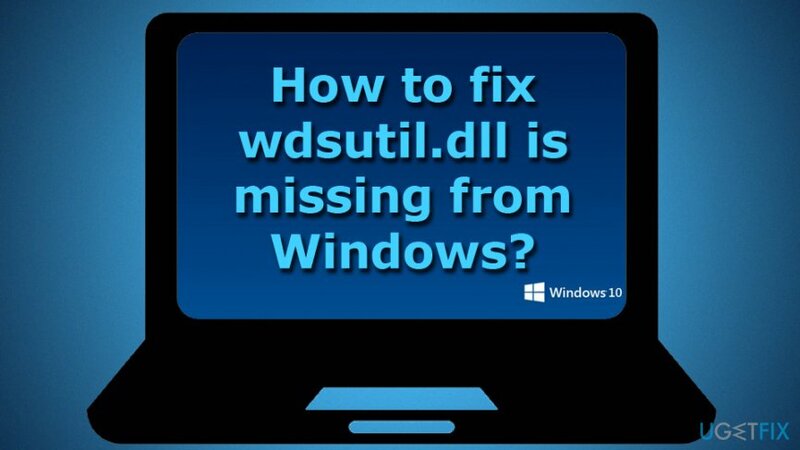 Home »	Fix » How to fix wdsutil.dll is missing from Windows? Issue: How to fix wdsutil.dll is missing from Windows? Hello, I recently updated to Windows 10 and encountered the error message: “The program can't start because WDSUTIL.dll is missing from your computer. Try reinstalling the program to fix this problem.” Is there anything that can be done about this? Please help. Thanks! WDSUTIL.dll is missing is quite a common error that users mostly encounter when they upgrade their Windows to the newest version. Nevertheless, people also complained about the same message bugging them in Windows 7 and 8.1. 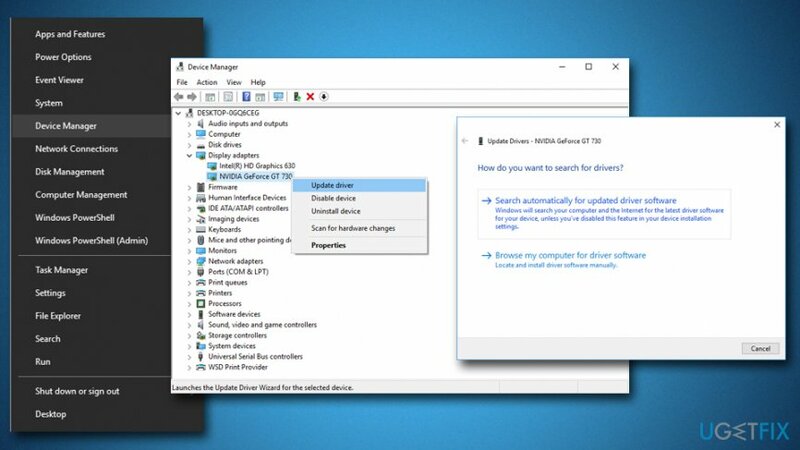 However, several things could be done to fix WDSUTIL.dll is missing error, including upgrading drivers, running System File Checker and similar. Dynamic-link library (DLL) files are very similar to executable (exe) files. Inside, they hold the information of certain instructions that the operating system needs to perform for the required operation. 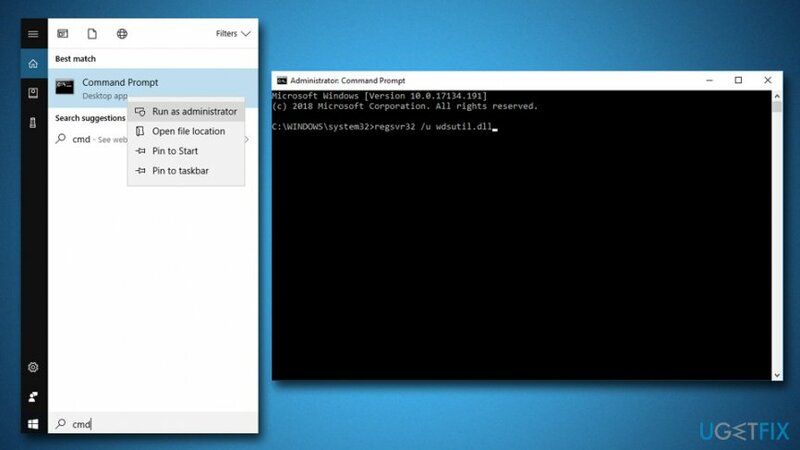 The .dll file is used for sharing the same functionality between different applications on Windows OS. The module “WDSUTIL.dll” failed to load. Additionally, some users reported that after clicking OK they encounter the autorun.dll could not be loaded error. Overall slowdown of the machine. Unfortunately, all these symptoms can be applied to malware infection as well. 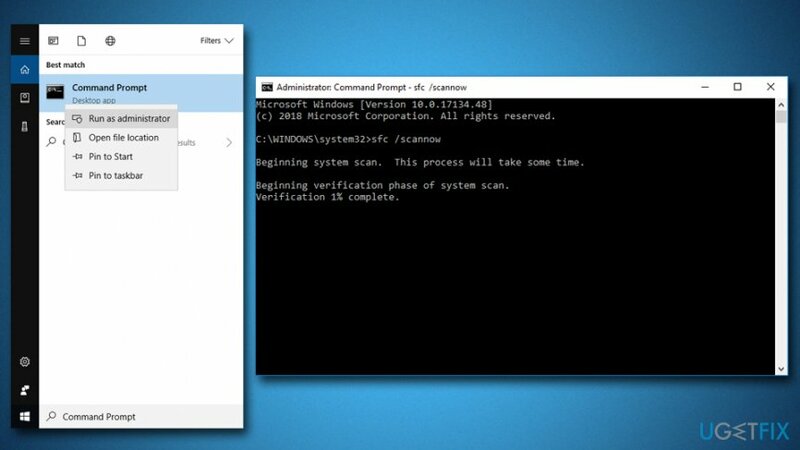 Therefore, before you proceed with the below solutions for WDSUTIL.dll error, we suggest you scan your computer using anti-virus software. Additionally, we recommend using Reimage to fix WDSUTIL.dll is missing error automatically. If you do not want to purchase the licensed version of the software to repair your system, proceed with the repair options below. Drivers are an essential part of the software and hardware to operate correctly. In some cases, drivers might stop working because they can get corrupted, outdated or damaged in any way. Thus, it can easily disrupt the operation of various programs and display WDSUTIL.dll is missing error. ^ Executable file. Computer Hope. Computer Help.